What's on the horizon for Australian manufacturing in 2018? When it's all said and done, 2017 will be seen as the most successful year for Australian manufacturing in over a decade. The value of goods that are created and the investments being made into the country's economy are allowing organisations of all sizes to succeed in a variety of ways. But for as much fanfare that surrounds the sector currently, it's how companies approach the future that will dictate whether this will continue or if it will revert back to stagnation. At the heart of it all lies the changes that enterprises need to make in 2018 if they want to stay competitive. Manufacturing saw 14 consecutive months of growth. November 2017 marked the 14th month in a row that the manufacturing sector held a score above 50 on the Ai Group Performance of Manufacturing Index. Any figure above 50 indicates the industry is experiencing success, while the amount above it is from 50 represents its rate of growth, according to Business Insider. The industry's activity levels haven't been this high and prosperous since 2005. 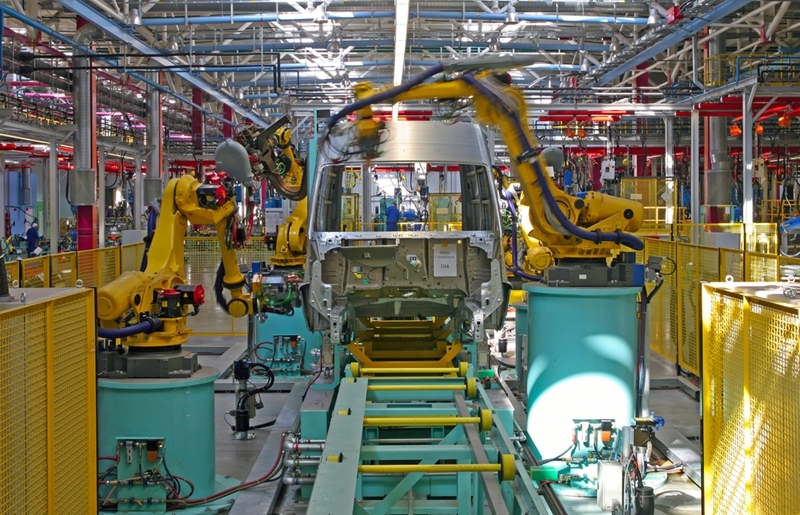 Automotive manufacturing has now been closed across the country, and the final plant that was shutdown prompted an increased rate of expansion across the general sector. Major players in the space are still trying to figure out which sub-sectors will be taking lead, but improvements in new orders and exports mean success is likely on the way in 2018 regardless, Business Insider reported. "The very large food and beverages sub-sector strengthened further, but non-metallic minerals weakened, following a strong period of demand for building products earlier in 2017," the Ai Group said. "Participants said demand from residential construction was tailing off in November. Other participants noted stronger demand for equipment, machinery and other inputs or Government projects and procurement, agriculture, renewable energy projects and the local leisure market." With a growing number of industries becoming increasingly competitive, it's likely that advantages won't be found solely in how companies approach the market space. The way these organisations operate and the internal productivity improvements they make will largely influence their direction. The closure of Australia's automobile manufacturing plants actually led to growth. Australian's manufacturing revolution is coming at a time where technology is having a vast impact on the way enterprises are run - and the country's gross domestic product (GDP) itself. Innovative solutions like business management software are making it easier than ever for organisations of all sizes to reduce waste of resources, streamline complex processes and improve margins. In fact, a report by Deloitte found that the average Australian benefits monetarily from digital disruption by A$4,663 each year, given the influence it has over product pricing, quality and employee productivity. Overall, the solutions are expected to contribute almost $140 billion per year to the country's GDP - or 7 per cent - by 2020 in a variety of ways. Technology will contribute 7 per cent of the country's GDP in 2020. While it's clear that solutions like robots, augmented reality headsets, drones, the Internet of Things (IoT) and wearables will all play a role for successful organisations, some industry thought leaders may be overlooking the foundational benefits of a digital platform. Many of these devices rely on transmission of information between various points in the company. This means that the shipping department should be able to digitally communicate with accounting, for example. This was previously an issue, as many organisations leveraged legacy systems for cross-departmental collaboration - this doesn't allow data to flow freely. Now, though, enterprises are adopting business management software that comes with optional modules to keep pace with the disruption taking place. Augmented reality, for instance, can be incredibly valuable on the factory floor with management buy-in because orders, directives and guidelines can be quickly sent through from point A to B. But if there are barriers between the two, like logging in and out of programs or simply not having any at all, then this becomes impossible. 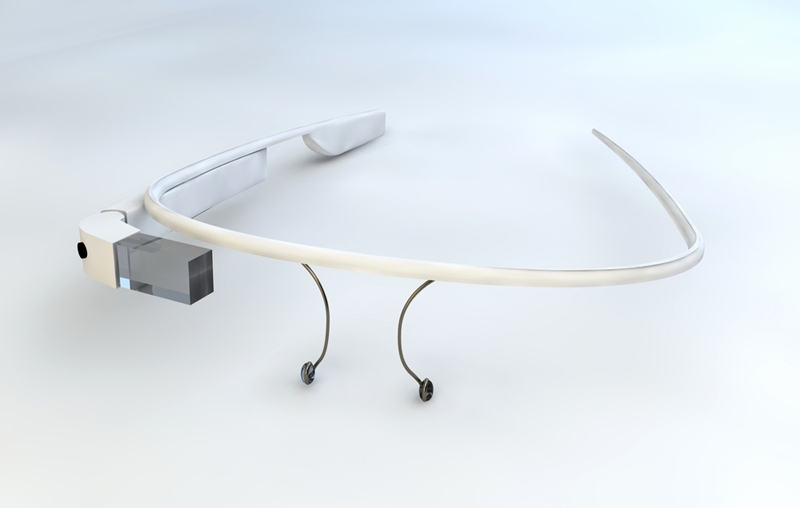 Augmented reality headsets could change the way employees work. Before companies look to flashy solutions as a way to improve their business, they'll first need to focus on creating a digital foundation within the organisation. This will allow executives to focus on curbing waste in terms of time, money and resources, as well as reduce error rates and boost profit margins. For management and employees, this gives them the tools they need to adopt some of the technologies that can help them in their day-to-day functions. The three main areas that are seeing investments are analytics, digital and cloud computing, according to Deloitte. In this sense, a business management platform that has optional modules that can be customised to a company's specific needs ticks all the boxes. Analytics, digital and cloud computing are three popular areas of investment. Accounting software for example, should integrate seamlessly with the business intelligence solution. This allows organisations to better understand where money can be saved on materials or how inefficient their current processes are. Within the right solution, all of this information lives on the cloud which allows for more powerful computing power. The system should then be able to accommodate changes in the business plan. As the industry grows stronger, importing and exporting is expected to see an uptick in activity, Deloitte reported. Bookkeeping needs to be able to quickly and accurately calculate these costs with the associated taxes attached to it. Importing software can be of value here, but only if it integrates with the platform already in place. Otherwise, it's simply more trouble than it's worth. This type of digital flexibility will be key moving forward in an industry that can be unpredictable at times. While orders and exports are certainly trending upward for the first quarter of Fiscal Year 2018, that could change quickly and organisations will have to adapt. Incorporating a strong digital foundation as the core of processes in a company through business management software allows companies to take chances on other innovative technologies knowing profit margins and productivity are already optimised. It removes risk from the equation, which is valuable in itself. Interested in learning more? Contact an Advanced Business Manager representative today to learn more.